If you receive your homeowner or automobile insurance renewal and think the premium doesn’t seem right, it’s a good idea to check in with your insurance agent to make sure the company is using accurate information in the rating of your policy. Insurers use many factors to determine the amount you pay for insurance, some of which include where you live, the type and value of the property you are insuring, your driving record, marital status and your driving habits. You should confirm all of that information is accurate, including your social security number, which insurers collect to get your credit score. Most insurance companies use information in your credit history and other factors to calculate your rate. Each company weighs these factors differently, so your credit score’s effect on your insurance rates will vary from company to company. Additionally, the credit history of the first person named as the insured on a policy might be used in rating. Be sure to ask your agent about how that can affect your rates. 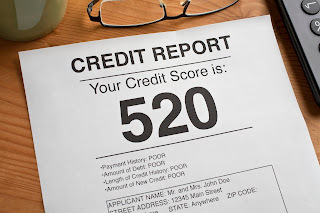 Credit scoring and auto insurance. 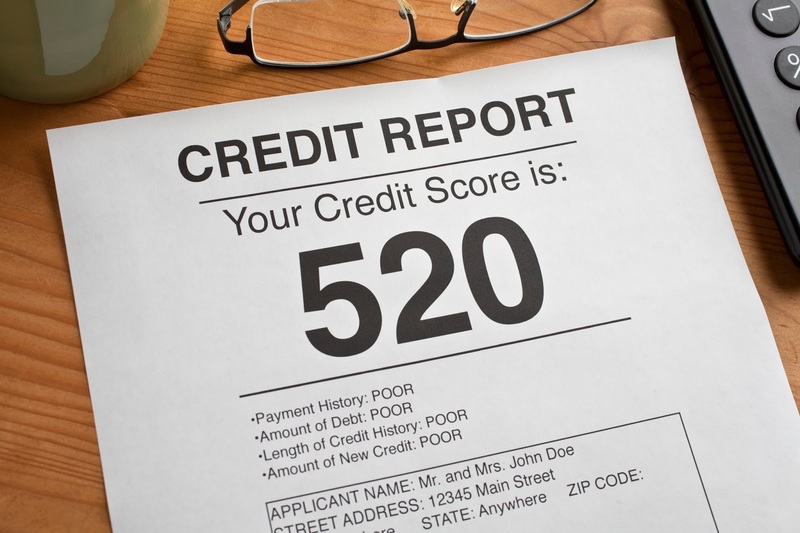 Credit scoring and homeowner insurance. If your insurance agent or company has any of this information incorrect, it can result in you paying more—or less--than you should for your insurance. If you have questions about insurance, contact our consumer advocates.